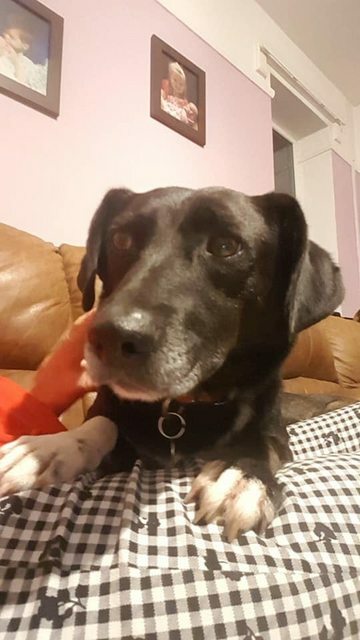 Cody is a five year old small male Dachshund cross. 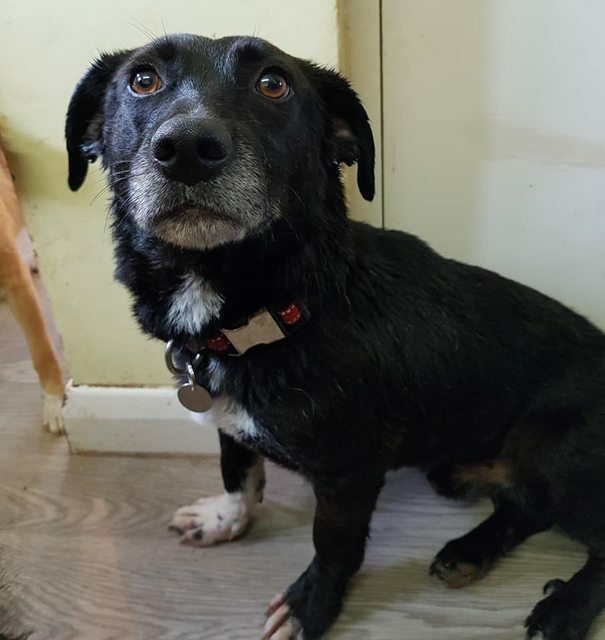 Cody is fostered in Marsham (FR001). Cody fostered with me. 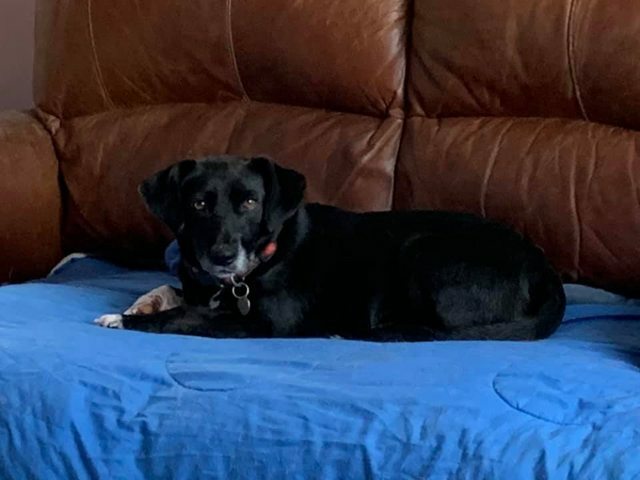 Cody has been rescued from the radauti shelter in Romania where conditions are poor and black dogs are most certain to be overlooked and left there for years. Cody is initially quite shy but after a couple of days was following me around and wagging his tail when I talked to him. He is rather wary of children so an adult home would be best for him. He’s a sweet little chap that just needs a little time to adjust and build up some self confidence. He will need the company of other dogs in his new home as he gains confidence from their presence and enjoys interaction and play. Cody walks well on a lead and enjoys his walks. Cody has no issues with cats.